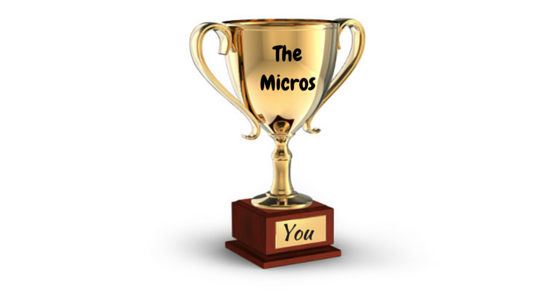 Becoming the best micro stakes poker player in the world is a little bit of a beat and a brag. You make more nickels, dimes and dollars than anybody else but you aren't likely to get rich this way. At one point in time I probably held this title thanks to an infamous website publishing everybody's results whether they liked it or not. I learned very quickly that everybody and their dog was now going to have an opinion about my poker career (again whether I liked it or not) as well. Due to my results, my profile on that website was getting the same kind of views and comments as Phil Ivey and Tom Dwan for awhile. 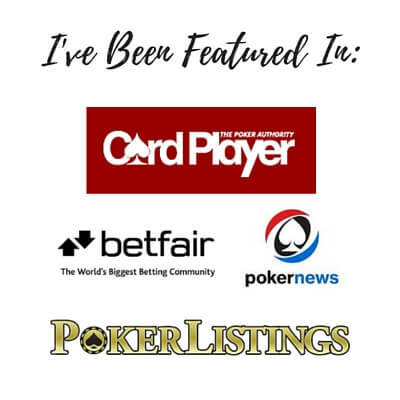 I quickly got sick of listening to every anonymous person on the internet telling me what I should and shouldn't be doing with my poker career. And I also got tired of dealing with the little hater kiddies who followed my every move and relished in every downswing that I went through. Yes, there really are people on the internet who have this much time on their hands. So this is a large part of the reason why I started this website blackrain79.com. No more anonymous comments and I could have the discussion about my poker career and views about the game on my terms. 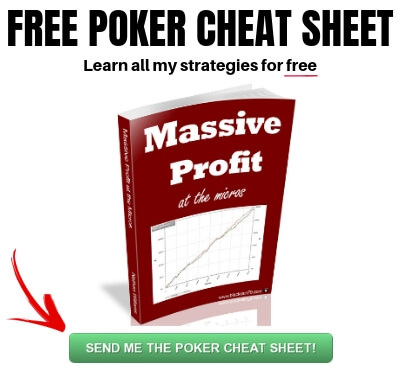 And this really ties into what you have to do if you want to be the best in poker as well. You have to simply stop caring what (almost all) other people think. The simple fact of the matter is that the large majority of people who play this game will lose in the long run. But even in the face of this undeniable fact most people think that they are "around break even" or it's just a run of bad luck that is keeping them down. Poker is much like driving. Most people tend to rate their own abilities much higher than they actually are. And because of this everybody will also have an opinion about you, how you play, the correct move and so on. 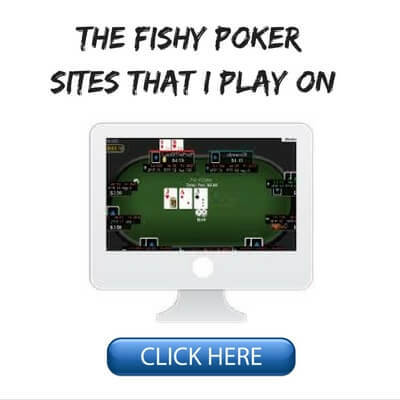 They will in fact argue until they are blue in the face about it in places like internet poker forums, the poker table chat box or even just in a chance encounter at a social event. You will eventually drive yourself nuts if you listen to all of these people. You will also waste an incredible amount of time that could have been better spent actually playing and profiting at the game. You can go to poker forums and see people with 10k+ posts in the space of a few years. They barely even play the game. Getting their point across about some poker hand/theory on the internet to a bunch of random strangers is actually more important to them than playing the game itself! I would suggest not wasting your time in these places at all. 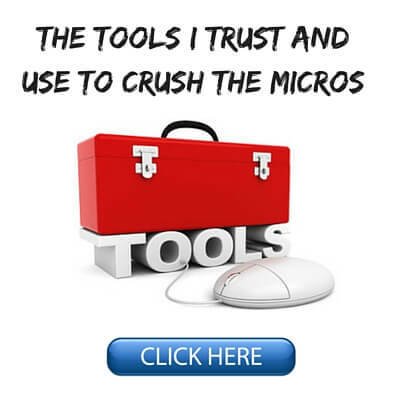 Close the poker chat box, stop wasting your time on poker forums. If you want to discuss the game a bit and get some feedback on your play then finding a small circle of committed winning players and forming a Skype group for instance is a much better idea. The same thing goes for poker training materials. 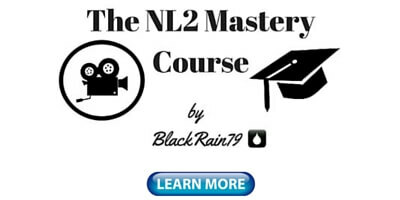 There is an absolute massive amount of information out there in the form of video training sites, books, coaches and so on. Pick one and ignore everything else. If you try to join every training site, read every book and hire 10 different coaches the only thing that you are going to achieve is a lot of confusion and information overload. Find an educational resource that you have heard good things about and just focus all of your attention on studying that one thing. 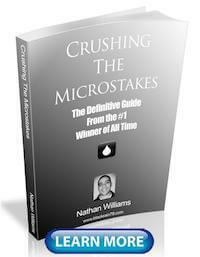 The truth is that you don't need to know everything on earth about poker theory in order to beat the micros. Heck, I can assure you that you don't even need to be some super genius to become the best micro stakes poker player in the world! They always seem to be at the tables playing the actual game! They aren't on poker forums getting in flame wars and wasting their time arguing about another close decision. They aren't wasting their time listening to losing poker players whine in the chat box. They aren't reading 28 poker books, joining every training site and looking for that next messiah coach. No, they are at the tables putting in the work. They are playing millions and millions of hands and learning from their own mistakes. They probably spent some time in the beginning learning a basic strategy for success and then they built their own game around that. That last point really is the most important one. After you have learned a basic strategy in order to beat the stakes that you play you need to inject your own personality into your game. You need to do things because you think they are right even if everybody else thinks that it is wrong. Years ago when I used to 24 table the micros all day long I noticed that every time I would raise with my big pairs and big aces the entire table would call me (the good ole' days of online poker). So I just said screw it, I will make it 10 times the big blind every time then. People laughed at me and told me how terrible I play at the poker tables and on the poker forums again and again. And yet oddly enough just a few short years later you couldn't sit at an NL2 or NL5 game on Pokerstars without everybody copying my strategy. They copied it so much in fact that you can't get away with this anymore because literally everybody knows what it means now. There used to be a famous mid stakes poker player on Stars back in the day as well who did something similar. He would mini-raise open with literally all of his hands preflop. Again, they made fun of him endlessly on poker forums and at the tables. Now the mini-raise is a standard open in many of these games. 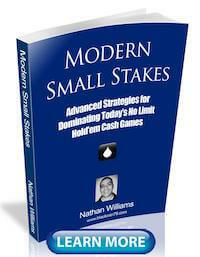 Learn some basic strategy and keep updating your knowledge periodically as you rise up the ranks as well. But once you have this foundation learn to play the game your way. Don't listen to the masses of losing players or those too busy talking about the game to actually play it. The people who are the biggest winners in poker are almost always ahead of the curve in some way. They do things a little bit differently than everyone else. Expect some pushback. The crabs in the bucket won't like you for it. It's not "standard" after all. But if you find that what you are doing works then ignore them and keep doing it. I hope that this short piece helped inspire a few of you out there. There really is no reason why you can't get whatever you want from this game. You won't get there by sitting around obsessing over every new poker theory and listening to every opinion though. That is a sure-fire recipe for failure in fact. Cut through all of the nonsense and tune 95% of people out. Listen to a select few authoritative resources or friends or a mentor who you trust and believe in. Then go put what you have learned into practice at the tables, develop your own distinct style of play and don't be afraid to experiment. Furthermore, be known as the poker "doer" and not the poker "talker" by consistently putting in the hours at the tables and keeping the chit chat to a minimum. One site, one coach, a few books and lots of hands. This is all I need. Thanks again! Have You article about "How to analyze your own mistakes" (hand review+notes+calculation and etc.)? I think its really important part of poker.. Thanks Tomas. 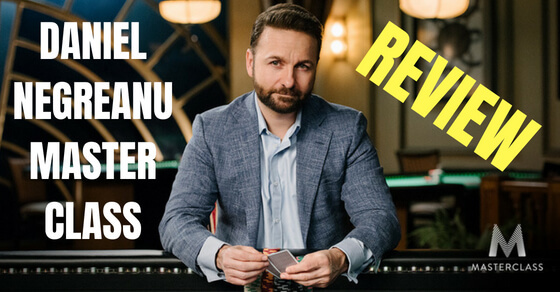 I think this article on reviewing your poker sessions is probably the closest to what you are asking about. Thank You. I have a Question (AA versus opponent JJ). Is that mistake if I push 90% my stack on turn (opponent call his 90% stack too) and on river comes J..of course we both put in pot what we left. Now I have all in EV 18% vs. 82%..statistically its look like my poor play..Should I have to avoid this line? Thanks guys, glad it helped! I tried to apply theory from a new book I thought was genius. Well, I still think it is but it was really hard to understand and put into practice, I lost my game completely trying to apply it and by the time I realized it was the source of my woes, I had already lost 75% of my roll and most of my confidence. I'm now bruised and a bit discouraged. Stick to the micros it is for a while still... and take shots. Anyways, I like your post. Make sure your game is at least fundamentally sound then make it your own, don't try to copy a player or style you're not. Thanks Pierre and all the best as you rebuild and move up again! Actually what you are saying is "Apply your knowledge on every bet.Dont be a ROBOT.